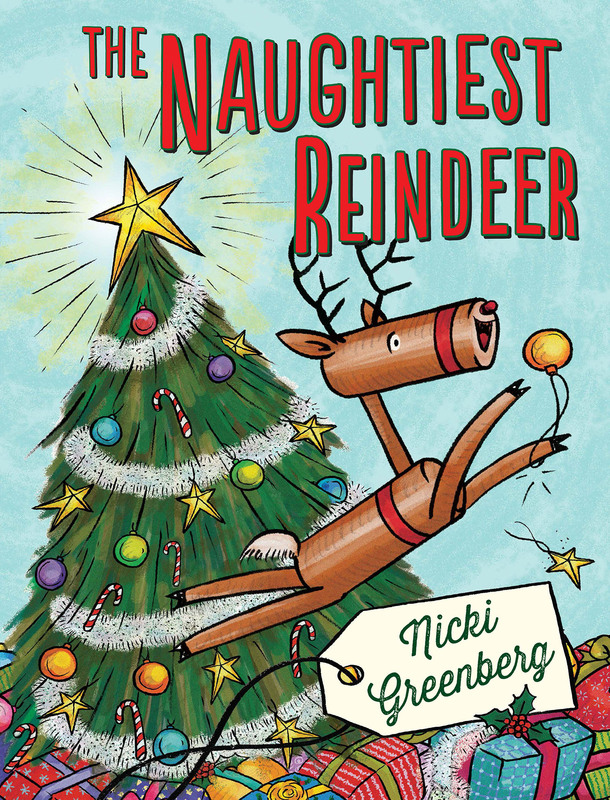 With just a month to go until Christmas, we thought we’d get our staff to pick out some of their favourite recent books for kids and teens, and ease some of those shopping fears for you with some picture books, pre-teen picks and terrific teen reads. 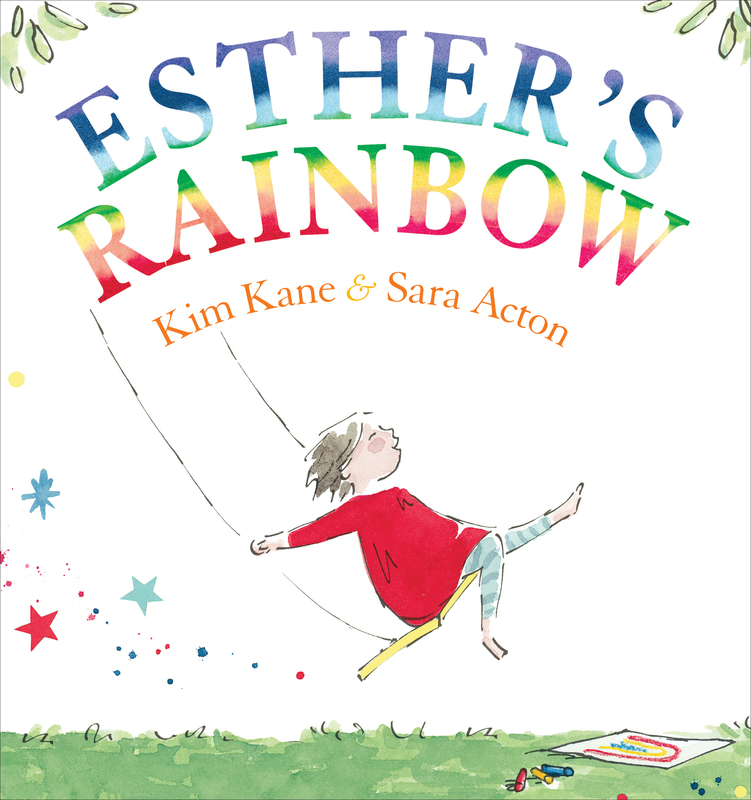 My own daughter is named Esther, and she was part inspiration for this, so it is very close to my heart. 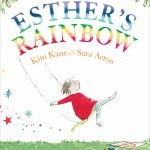 Author Kim Kane and illustrator Sara Acton have created a perfect gem of a picture book, with Esther searching for her rainbow through the week, exploring a different rainbow colour every day, before finding the full rainbow in her garden one rainy morning. The glorious artwork reveals a pot of gold at the end in the form of pancakes with honey. Delicious! 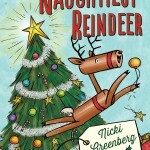 I can still remember the deliciousness of Christmas school holiday times spent chilling out with a book, tucked up in the corner of the couch or hanging out in my room. 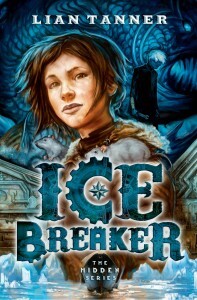 Ice Breaker is a perfect recommendation for an all-day readfest. For more than three hundred years the Ice Breaker Oyster has been circling the globe. Then one day, a frozen boy is spotted out on the ice – a boy who definitely shouldn’t be there. Petrel, a feisty outcast girl living on the ship, rescues him … A very suspenseful story set in a cleverly realised fantasy world, from terrific Aussie writer Lian Tanner. I was a bookseller in 1987 and saw with my own eyes how the phenomenon of Paul Jennings’s astonishing success developed at a grassroots level. 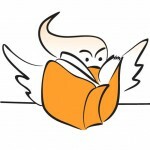 Children came to the shop buying his books with their own money, parents said ‘this is the first book my son has ever read’. Later, my own then five-year-old son became captivated by Unreal, read to him by his older cousin. Many years and many books later, Paul Jennings is as brilliantly funny and spot on as ever and in the Don’t Look Now series the combination of Paul’s words with Andrew Weldon’s gasp-out-loud cartoons makes me snort with laughter every time. I absolutely loved reading Amina, the second book to come out in the Through My Eyes series. It revealed so much to me about a part of Africa that I hear mentioned in the news but know virtually nothing about – Somalia – as well as what it would be like to live amongst the chaos of civil war. The story’s protagonist, a young female street artist whose father and brother are suddenly arrested, is totally credible and engaging as she struggles to help the rest of her family to survive in the suburbs of Mogadishu. And for all you teachers or librarians out there…an added benefit is that this great book ALSO ticks many of the boxes for the new Australian Curriculum. 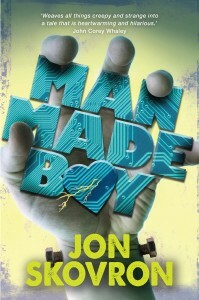 A seriously cool coming-of-age story for teens and adults alike! A quirky and original take on Frankenstein, narrated by Boy, the child that Frankenstein’s Monster and the Bride have stitched together from parts. He lives in a community of other creatures: trolls, satyrs, fairies and a vampire, cleverly disguised in plain sight as a long-running Broadway show. Boy feels stifled in this life – he wants out of The Show. Getting his wish by running away, he discovers all the heartbreak, danger, excitement and diners that the human world has to offer. Sitting down with this story about monsters, who are so unexpectedly … human, is the best Christmas gift you could give yourself this year. Sleep debt is a major issue with Jyy-Wei choosing Phillip Gwynne’s The Debt series, one that will keep you up all night reading! One boy and an inherited family debt that can be wiped clean with six tasks. Complete them or lose a pound of flesh. Pretty nasty, but that’s the deal. This series is cool in so many ways. It’s a combination of fast-paced action, snappy dialogue, humour and awesome, awesome characters. I’m so excited that we keep getting readers writing to us to tell us how great they think it is too. As if I couldn’t be any more proud. Look no further for the perfect Christmas gift for any kid aged 12+ who thrives on good action adventure reads! 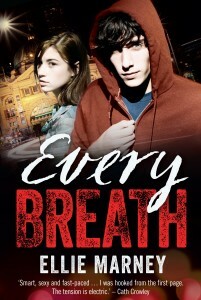 This book has everything readers want in a great YA novel – mystery, crime, romance and a unique take on a fish-out-of water story. It’s fantastically well-written to boot and is impossible to put down once you become engrossed in the narrative. What teenage girl could help falling for a modern-day Sherlock Holmes with a wild streak who is clearly in need of a friend? Protagonist Rachel Watts is impossible not to like despite her faults, and the mystery will keep readers guessing right up until the final chapter. There we have it, Christmas sorted. If you want more suggestions, have a lookie here, we’ve got something for everyone.